The uncertain future of the Affordable Care Act is forcing some health IT startups – especially those that sell mostly to hospitals – to change their strategies, according to a Wall Street Journal report. The political turmoil has also raised the funding bar as investors seek out companies with solid revenue and market validation, thereby putting their money into fewer but larger deals. 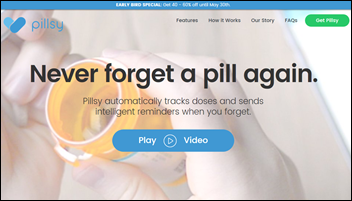 Smart pill bottle maker Pillsy is refocusing its sales efforts on consumers rather than providers. Diabetes management technology vendor Omada Health is increasing its sales emphasis on clinical evidence and return on investment. Pregnancy tracker app vendor Babyscripts is concentrating on large health systems instead of physician practices. Take Command Health, which helps people who can’t get employer-provided health insurance find coverage, is revamping its platform to target small businesses that reimburse employee healthcare costs. Amino, whose tools target specialty care, raised $25 million after changing its platform to analyzing the cost of preventive services that may no longer be free with ACA changes. This week on HIStalk Practice: Solutionreach’s Jim Higgins highlights the importance of patient relationship management in attracting and keeping millennial patients. Qliance Medical Management abruptly shuts down clinics amidst financial and legal difficulties. Lemonaid Health raises $11 million. 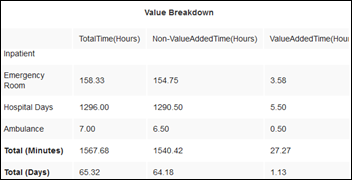 Harbin Clinic adds PrecisionBI analytics to its Athenahealth tools. School nurses up in arms over incentivized telemedicine consent. Femwell Group Health will offer HealthGrid patient engagement tech. ClearHealth Quality Institute looks for telemedicine committee candidates. 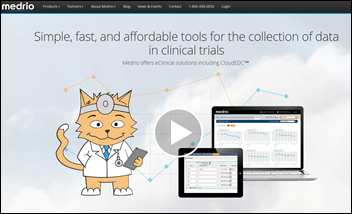 Clinical trials software vendor Medrio receives a $30 million equity investment from Questa Capital Management. 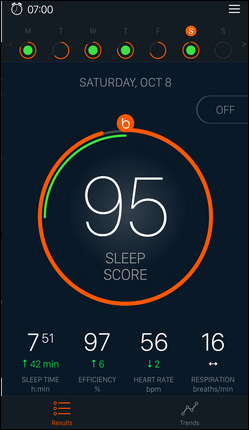 Apple acquires Finland-based Beddit, which offers a sleep tracking app that uses mattress-attached flexible sensors. Jessica Campbell (Leidos Health) joins Nordic as VP of client partnerships. 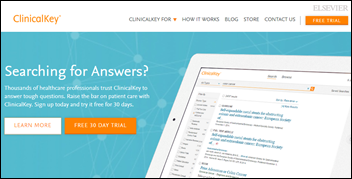 Elsevier will add its ClinicalKey clinical search engine to the World Health Organization’s Research4Life journal access program for developing countries. The DiamondView HIE of South Country Health Alliance (MN) goes live with Medicity Notify, which provides electronic notification services for population health management that will be rolled out across its 11 counties. ProPublica reports that some Republican lawmakers who are being called out on social media for their support of the American Health Care Act (and their sometimes incorrect statements about it as copied and pasted from White House talking points) are blocking their vocal constituents on social media after deleting their comments. 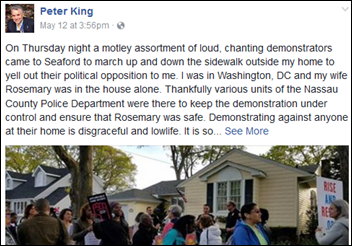 An example is Congressman Peter King (R-NY), who not only appears to be censoring critical comments, but is also declining to conduct in-person town hall meetings because attendees scream at him. In Australia, Queensland Health experiences a major EHR failure after applying WannaCry security patches from Microsoft, Cerner, and Citrix that slowed down systems and affected the ability of users to log on. A survey finds that only 9 percent of medical device manufacturers test the security of their products at least once a year, with nearly half saying they don’t perform security testing at all. One-third of both manufacturers and health systems say no single person is in charge of device security and half say they don’t follow the FDA’s guidance to reduce security-related risk. A security researcher finds that medical claims processed by insurer Molina Healthcare were freely accessible over the Internet simply by changing the number at the end of any claim’s URL to bring up a different claim, with no authentication required. The company fixed the problem after being notified and has shut down its portal pending a security review. NantHealth CEO Patrick Soon-Shiong announces plans to open a cancer center, saying that the city has a great basketball team and newspaper (he owns a chunk of both), but not a great cancer center. 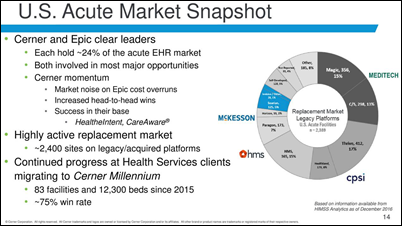 Slides from Cerner’s investor conference presentation show that Cerner and Epic (which Cerner references by name, which doesn’t happen often) each hold 24 percent of the acute EHR market. 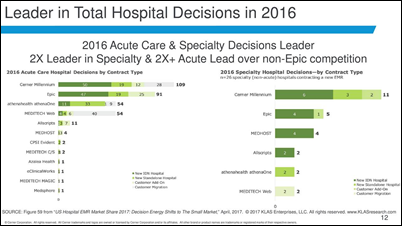 Cerner won decisions involving 109 hospitals in 2016 vs. Epic’s 91, although it was 69 vs. 66 when excluding existing customer add-ons. It also notes that 2,400 hospitals are using legacy systems that offer a replacement opportunity, with more than one-fourth of them running Meditech Magic or C/S. A group from Kaiser Permanente writes a Harvard Business Review article about KP’s efforts to get surgery patients out of the hospital quicker by using standardized processes and team coordination. The authors honor Jess Jacobs, who at the time of her death in 2014 at 29 had measured that in her 20 ED visits, 54 inpatient days, and 56 outpatient visits, only 0.08 percent of her time was spent actually treating her medical problems. The Wall Street Journal profiles CVS Health EVP/CIO Stephen J. Gold, who says that 30 percent of the company’s pharmacy customers use its text messaging system for prescription refills. He mentions CVS’s Fast Mobile Prescription Pickup, which allows customers to pick up their refills at the counter or drive-through by scanning the barcode sent to their phones. The company is also using a proprietary health engagement engine to look for intervention opportunities, such as sending a message to patients who aren’t taking medications as prescribed or reminding diabetics to test their blood glucose. 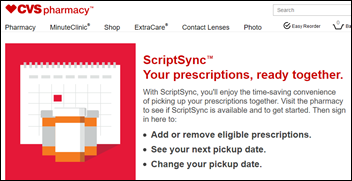 Another CVS digital tool allows patients to synchronize the refills of all of their prescriptions to save a trip and to improve adherence. The State of Minnesota, admitting that it can’t keep up with complaints about nursing homes that mistreat their residents, warns nursing homes that they cannot harass families who install “granny cams” in the rooms of residents to document the care their loved one receives. The ruling came after a woman who had placed a $199 video camera in her mother’s room complained that nursing home employees frequently covered it with a towel, unplugged it, pressured her mother to remove it by refusing to speak to her when entering her room, and eventually seized it. The US finishes in its customary back-of-the-pack spot in a new global health measure that looks at: (a) how well countries prevent deaths by applying known medical interventions; and (b) how health measures improve with increasing national wealth. The author says it’s “an embarrassment” that the US spends $9,000 per citizen annually on healthcare while failing to improve its lagging world health position. Meditech announces that it sold systems to five customers representing 16 hospitals in Q1. EClinicalWorks will exhibit at the 2017 MPHCA Annual Conference May 30-June 2 in Biloxi, MS.
FormFast, HealthCast, Iatric Systems, Imprivata, and Intelligent Medical Objects will exhibit at the 2017 International MUSE Conference May 30-June 2 in Dallas. 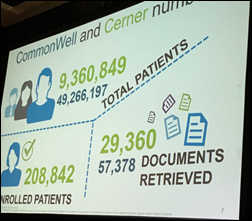 As of May 18, people have counted on Healthwise information 2 billion times. DrFirst is sponsoring next week’s MUSE conference, where its executives will present seven medication management sessions. InterSystems will exhibit at the DoD/VA and Gov Health IT Summit May 31-June 1 in Alexandria, VA.